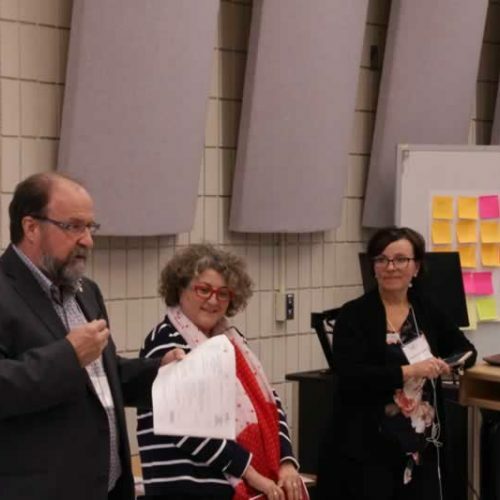 In collaboration with the University of Saskatchewan, Healthy Start is organizing a recipe selection aimed at creating an electronic menu management application (app) for child care centers in Saskatchewan and New Brunswick. 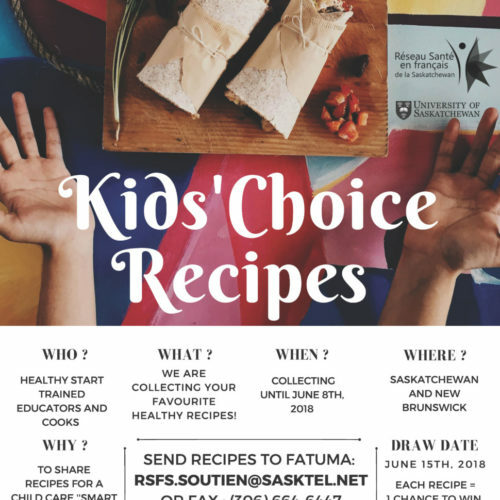 Each recipe gives you one chance to win a fabulous price (draw will be on June 15) ! 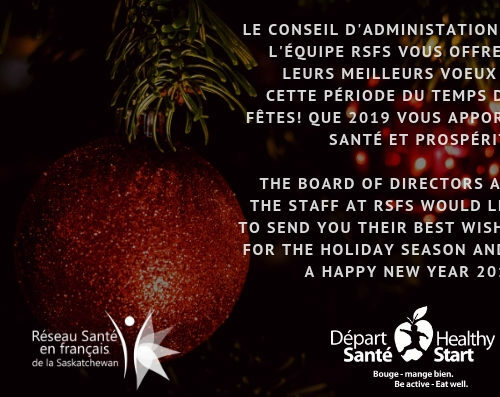 Send your recipes to rsfs.soutien@sasktel.net from now until June 8, 2018.